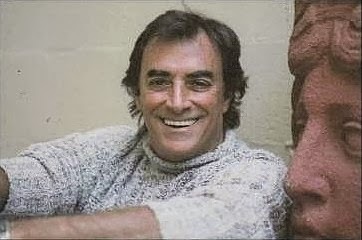 The Diva interviews actor Thaao Penghlis on Monday, February 10th at 9pm est on our Blogtalkradio show. Thaao is currently starring on General Hospital reprising his role of Victor Cassadine. Thaao is mostly known for his dual roles of Tony DiMera and his dastardly lookalike cousin, Andre DiMera on Days of our Lives. Thaao was nominated for a Lead Actor Daytime Emmy Award for his roles on Days. Thaao has two movies coming out this year, "Hard Right" and "Job's Daughter." You can call in to talk to Thaao at 914.338.1239 then press 1. You can also join the fans in our chat room at Blogtalkradio.